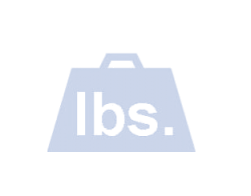 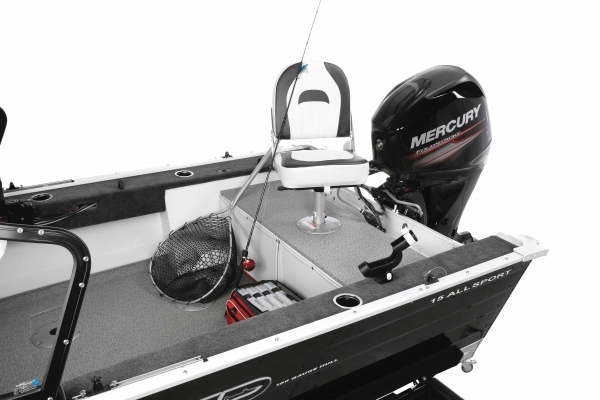 The 15 AllSport is just right. 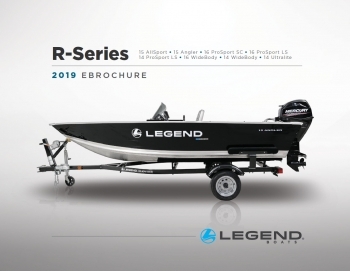 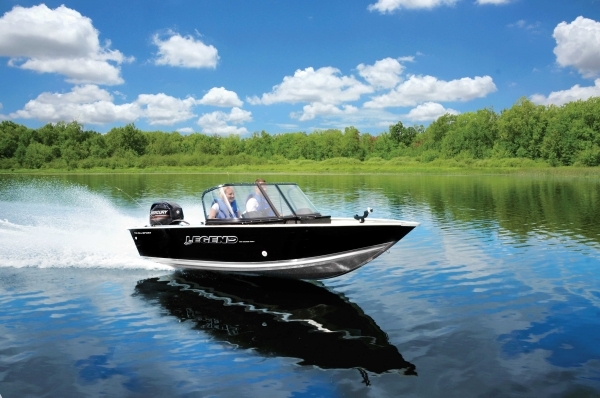 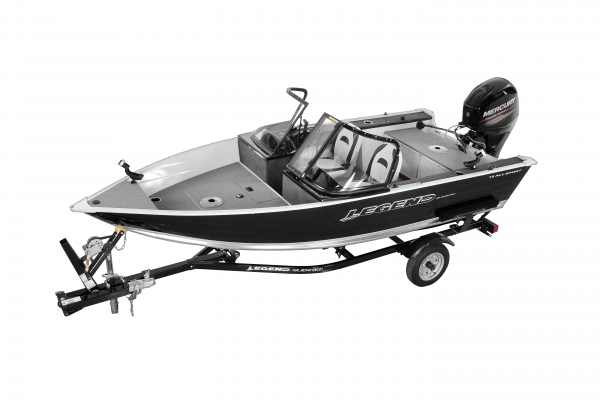 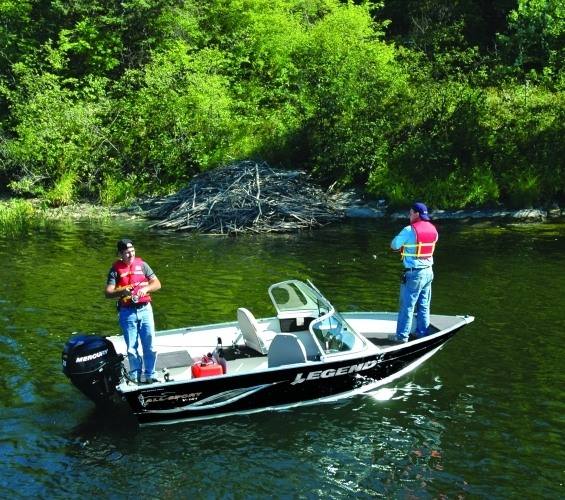 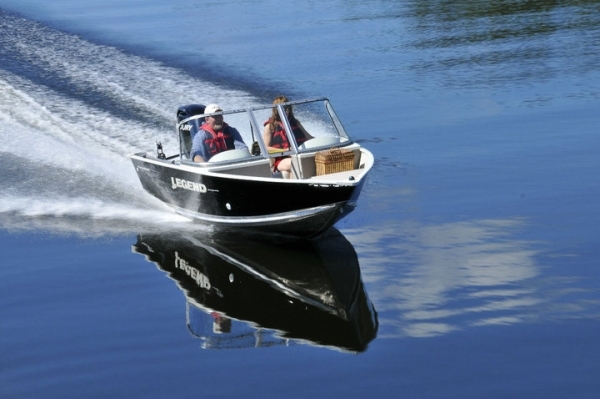 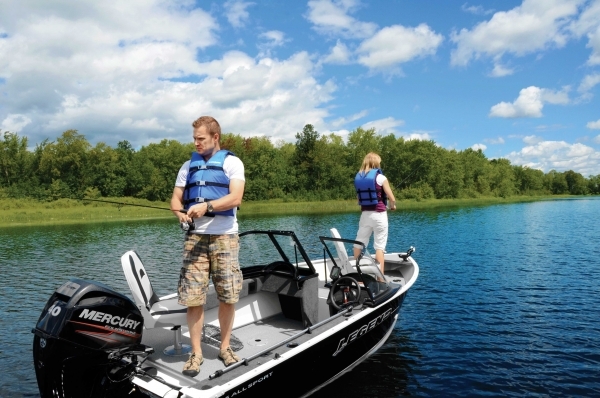 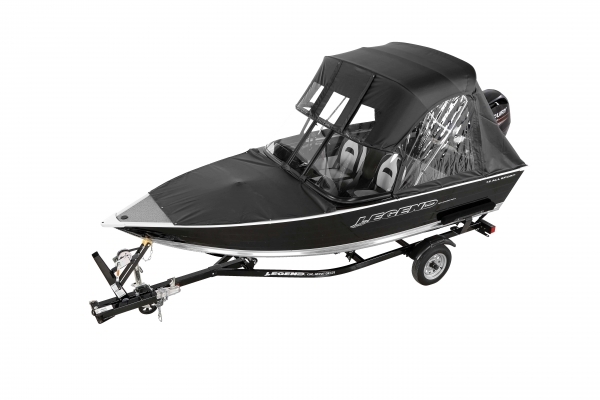 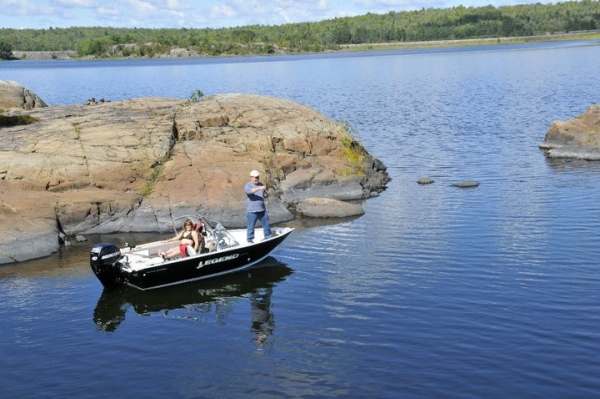 The 15 AllSport is built tough with .100 gauge aluminum but is still just the right size to get into any lake you want. 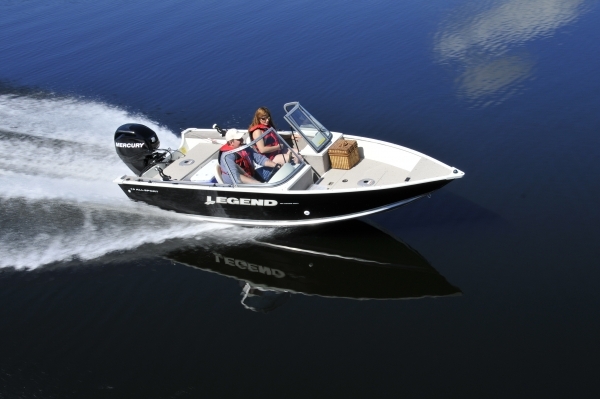 It’s easy to tow, has plenty of storage, two huge fishing decks and you’ll love how easy cleanup is with the all-vinyl interior.